ALMOST half of specialist teachers for deaf children feel pupils are performing worse than five years ago, a charity has said. 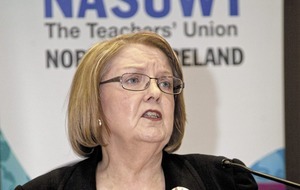 The National Deaf Children's Society (NDCS) claimed the system is in absolute crisis and teachers are being overwhelmed by the demands of their role. It warned that staff were battling stress and having to deal with spiralling workloads and excessive hours. The warning comes after a survey of 625 specialist teachers, carried out by the charity and the British Association of Teachers of the Deaf, revealed that almost half experienced stress in their role on a weekly basis, with one quarter affected every day. The NDCS has previously called for more specialists to be trained. 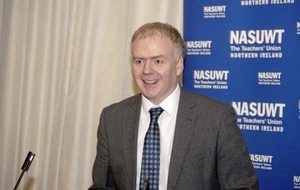 It also wants Northern Ireland to be included in a UK bursary scheme to fund a new generation of teachers. New specialist teachers for deaf children, it warned, need to be trained now. The number of young people with hearing loss in the north is increasing while the figure for specialists is in decline. According to the latest poll, more than four in five are now working longer hours due to increasing workloads, with almost two-thirds forced to work an extra day every week just to keep up. Around six in 10 teachers surveyed said there was less support available for deaf children than in 2014. Almost half felt pupils were now performing worse. Susan Daniels, chief executive of the NDCS, said the results of the survey "show a system in absolute crisis". 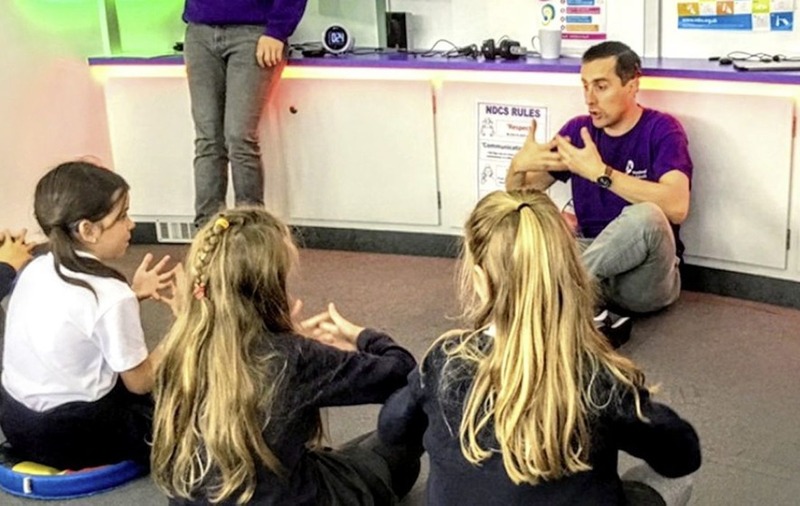 "Specialist teachers do an incredible job in exceptionally difficult circumstances and play a vital role in the lives of deaf children," she said. 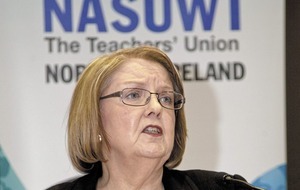 "However, they are being crushed by the demands of a role which has become simply unsustainable. Every child deserves the same chance in life, but unless specialist support services are adequately staffed and funded, teachers will remain overworked and under pressure while deaf children's futures hang in the balance." "It is up to local authorities to work with the schools in their area to identify the nature of specialist support services they commission, according to the needs of schools in their area," he said. "By far the most important factor in education and care is the people who deliver it."